Infinix Hot Note Pro price in Nigeria. Check Infinix Hot Note Pro – Read specs and where to buy in Nigeria conveniently. 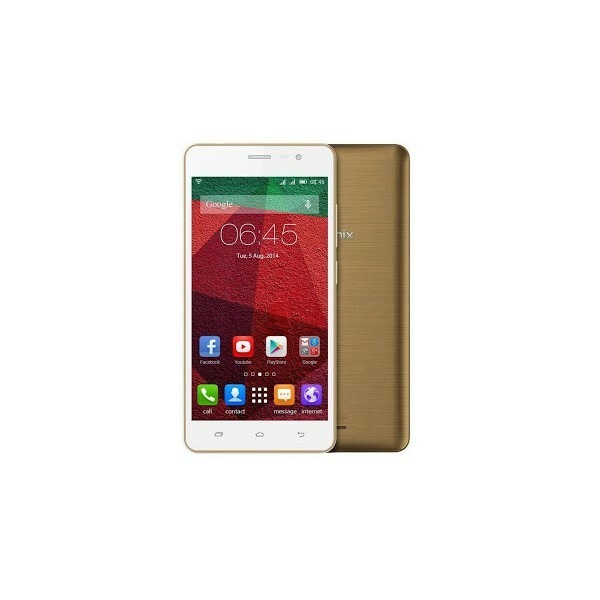 Backing on the success of its predecessor Infinix Hot Note X551, Infinix Mobility has bettered their commendable effort by producing the Infinix Hot Note Pro. Both devices remain mostly similar in all round specs, however, the Infinix Hot Note Pro comes with an upgrade of 2GB ram and a 32GB internal memory to ensure even more lag free use and a bigger memory space for your HD viewing and higher resolution gaming pleasure. Battery: 4000mAh capacity. Supports fast charging ,3A current boosting up to 75% (36hours usage) in just One Hour.